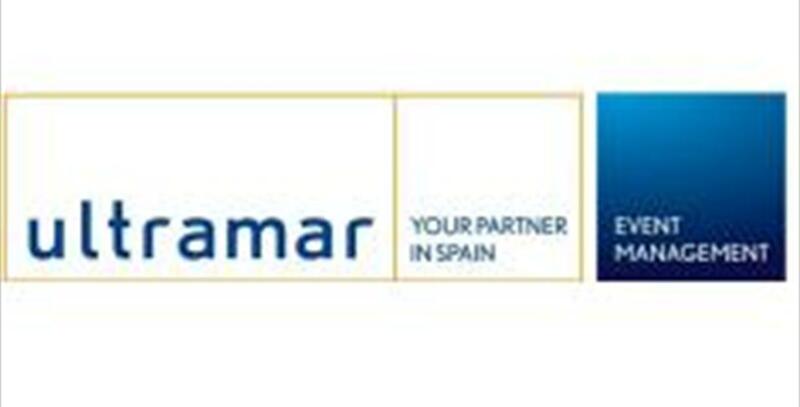 Ultramar Event Management is the division of TUI España which specialises in MICE solutions. With over 50 years of experience in the business and a superlative level of excellence which is recognised by our clients, our job is the total management of events, conventions, incentive tour and congresses.The powerful infrastructure of the TUI PLC in Spain, together with our extensive team of professionals, enable us to take care of your events, offering you the most innovative ideas , the best financial conditions and top quality all times. Ultramar events offices is located aproximately 15 km from Malaga airport and about 15 km from the train station in Malaga.From Malaga airport , take the higwards towards MA- 21 to Torremolinos. Continue untill you reach reach Avenida Manuel Fraga Iribarne aprox 500 m and turn right.